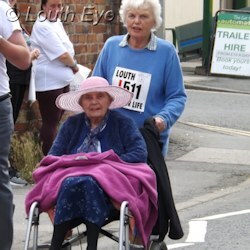 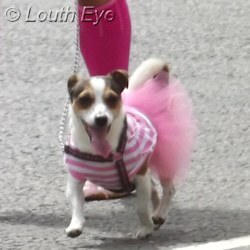 Louth's twelfth annual Run For Life took place on Saturday, 25th June 2017. It was a relatively cool, dry day, which made it perfect for running the 5 kilometre course. 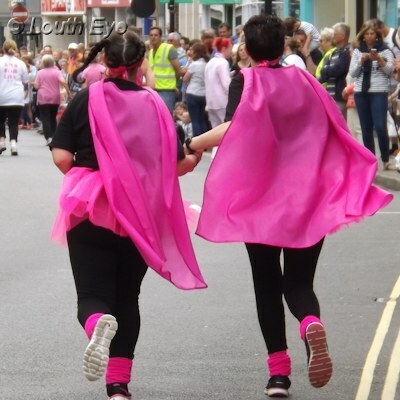 The run is in aid of Cancer Research, and as always it's poignant to see the teams and individuals who are running in memory of someone affected by this disease, or in celebration of someone who has been affected by cancer and has survived. 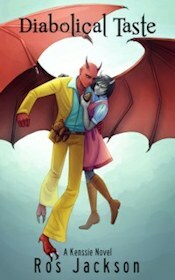 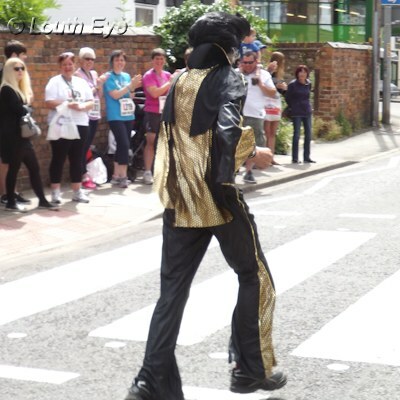 There were three events, for children, women, and finally men. 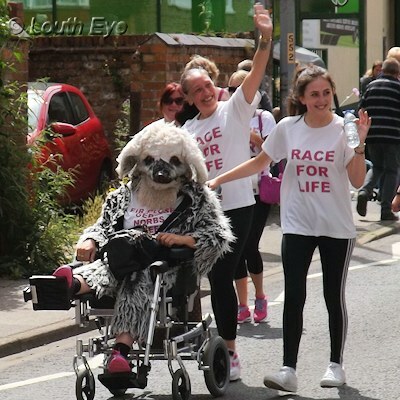 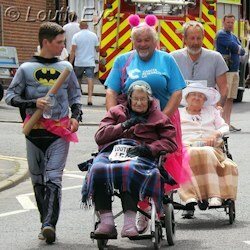 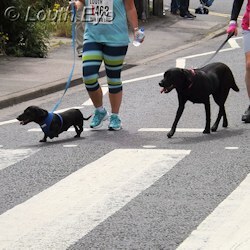 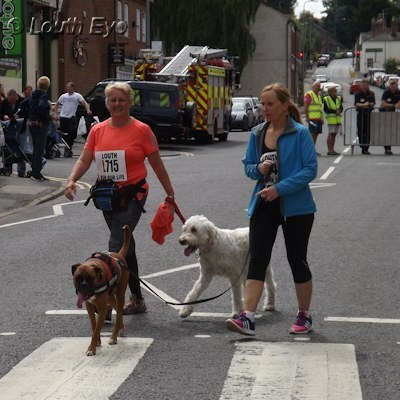 A number of people turned up in costumes, and the event was very inclusive with people walking dogs, pushing wheelchairs and prams, and taking babies with them. As is often the case, the women's event had by far the most participants. 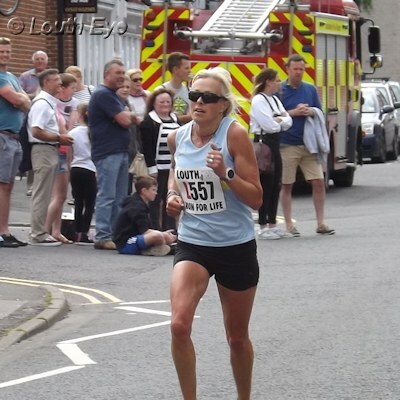 Janine Stones won the women's event, something she also did in 2014 as well as at various other years in the past. 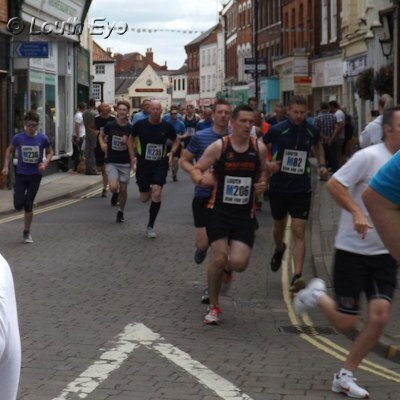 It's a credit to the organising committee and the stewards that made this possible that the run went without a hitch and was well signposted and supplied with water and encouragement along the route. 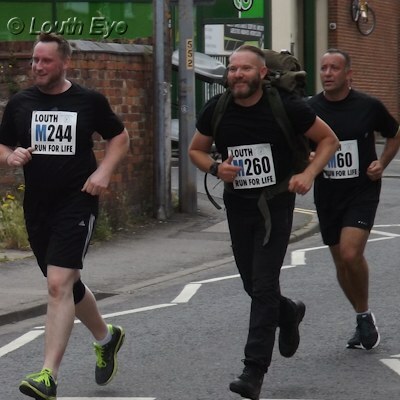 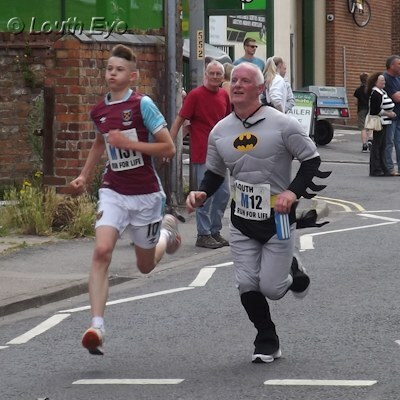 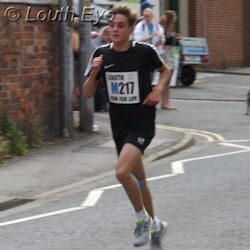 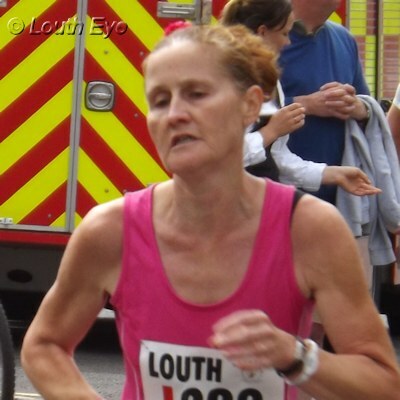 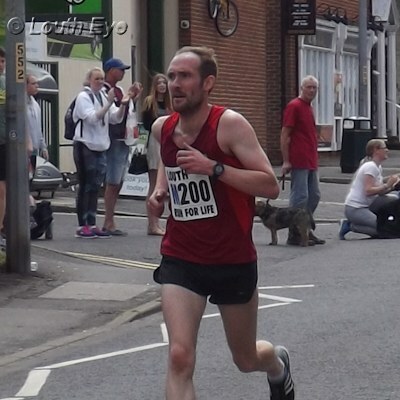 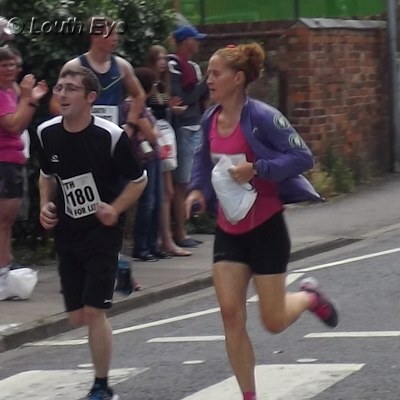 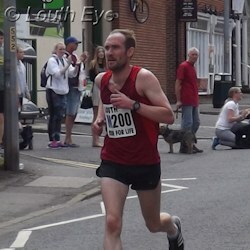 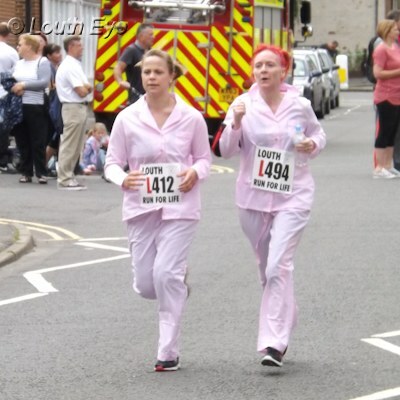 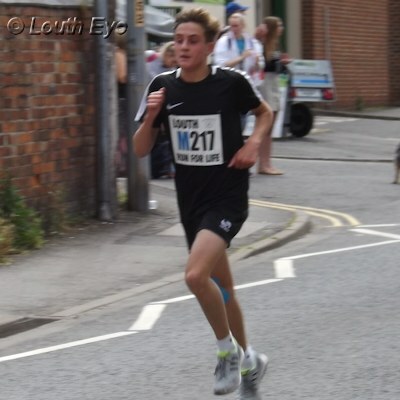 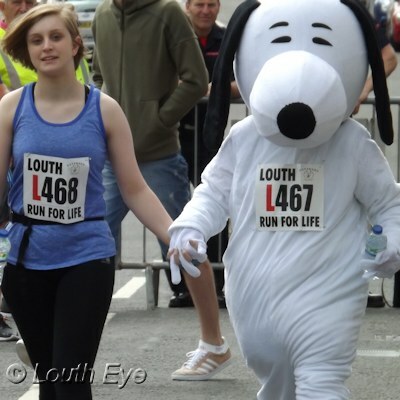 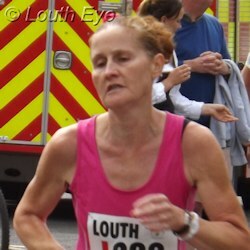 The atmosphere was friendly and fun, which is one of the reasons the Run For Life is such a popular fixture on Louth's sporting calendar.